Tasting Note: With a touch of floral lift and dark fruits there is a secondary layer of wet slate , dark wine gums and nutmeg. 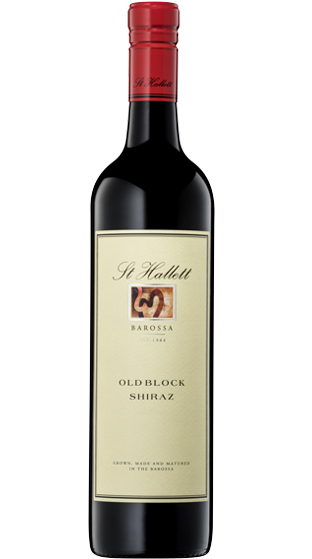 It has great flow from the start with a dense fruit core and a long finish. It’s honed and polished with great complexity.